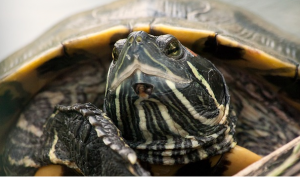 When we get a new pet we are really enthusiastic and want to make sure everything goes well but sometimes too much care can be a bad thing. Let us find out which are the new dog owner common mistakes, why we tend to do them and how to ensure our pet will be satisfied and healthy. Most of these mishaps are done out of not knowing what is good or bad for a dog or simply because we want to spoil the dog, making sure everything is provided for them. The problem is that if you teach a dog to be needy or some other bad behavior from when they are puppies they will continue to do that for the rest of their lives. 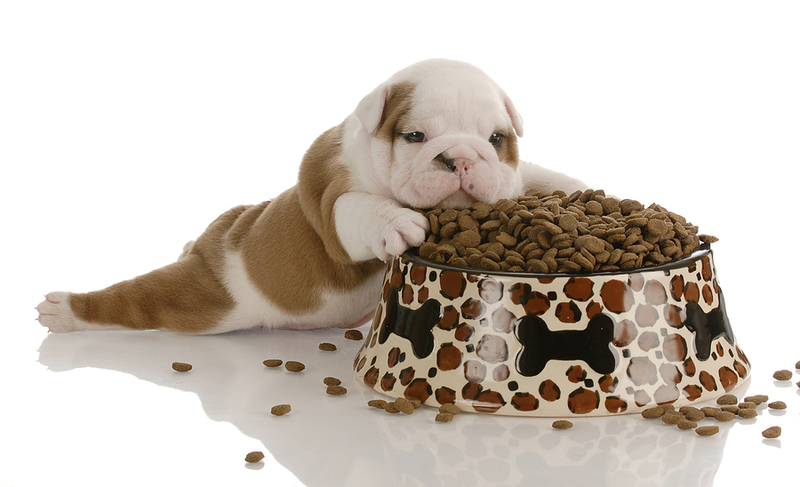 Puppies require food to grow but if they grow too fast that means you will have an overweight dog. Too much fat means that their bones are under a lot of pressure and they may have orthopedic problems later on. Also remember that as the dog goes from one stage of their life to the next (puppy – adult – senior) the food they require will also change both in quantity as well as in form. Talk to a veterinarian to find out which the best food for your dog is. One other thing to mention is that the larger breeds have to have a diet that ensures the growth will be slow and steady to prevent health problems. On the other hand, smaller dogs need foods that provide a lot of energy and you should balance the amount you give them instead of just leaving food around. Apart from too much food, one additional reason why dogs become too overweight or lazy is because they aren’t stimulated enough. Dogs should put their muscles as well as their mind to work and this can be done by making them hunt their food instead of simply finding it in a bowl. Obviously, this isn’t something that you should do with every meal but hiding their food from time to time will keep them stimulated and it will make for a fun activity if they are rewarded after this. 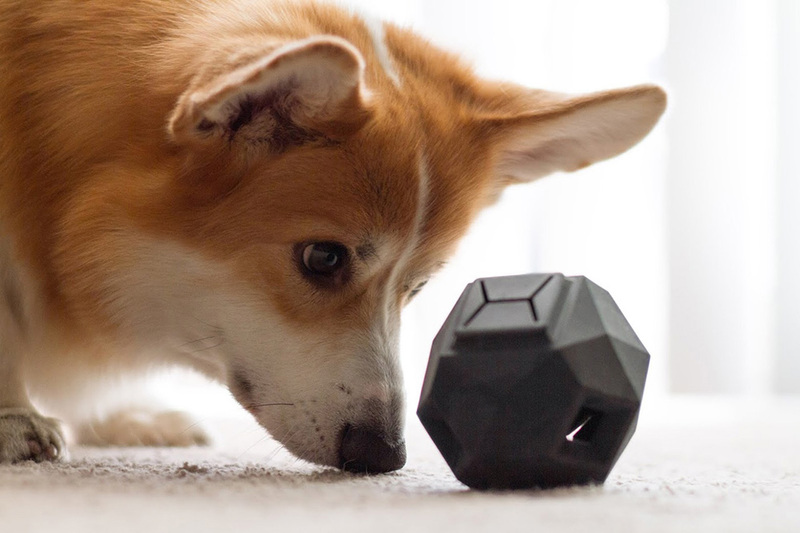 If you have an apartment then the dog is probably missing the physical stimulation so finding some toys or making some puzzles yourself will ensure a healthier condition for your pet. 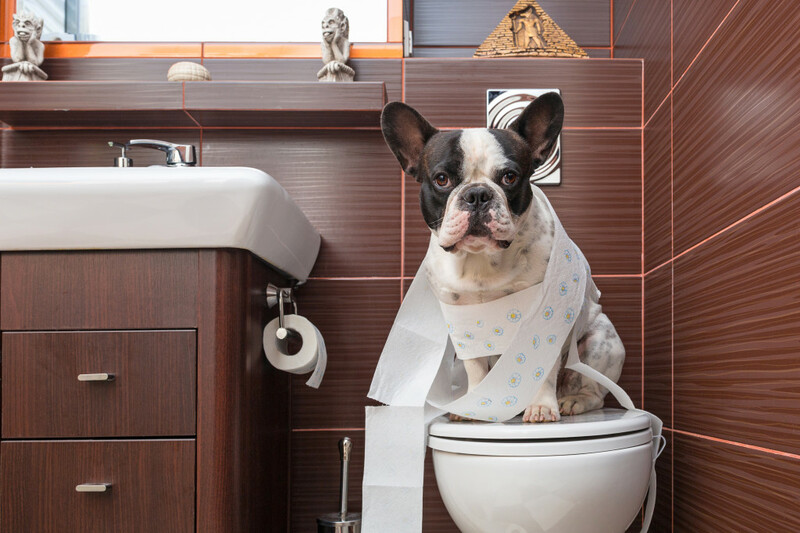 Most pet owners consider house-training at first but some give it up after a few failed efforts and this is a common source of behavior problems. There are many guides on how to do this efficiently and it is something that is better to do as early as possible for best results. A consistent schedule combined with a lot of praise and rewards will lead to rewards in the end. 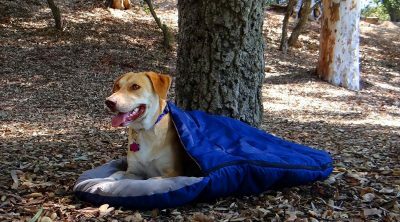 To prevent problems take the dog out after they wake up, have a meal, playtime or before bed. You have to go with them and supervise the first few days and also allow them some playtime afterwards as most dogs don’t like to just go out to pee or poop and get right back inside. To prevent accidents with new dogs just leave them in the place you want them to stay in the first few days and ensure that that area is dog-proofed. A dog requires a lot of attention and new pet owners do tend to offer this as the entire situation is new. 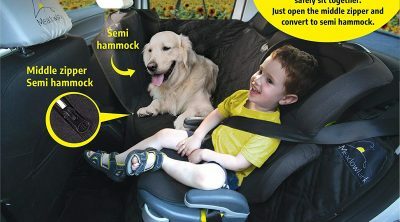 After things settle and a few day pass though most owners get into a routine and forget about their pet’s needs. For many having to take the dog out on walks isn’t that much of a problem, but when we get to things like grooming, seeing a vet or something out of the daily schedule then things get more complicated. 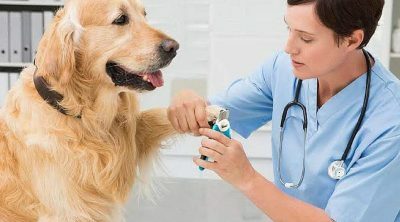 Dogs need things such as regular vet checks and this can also mean some pills or other kinds of medicine. They also require to have their teeth brushed, their nails trimmed, their coating taken care of. If you don’t get them used to these routines from the first days then they will be more and more reticent to go through them. While the dog is lying next to you you should start by handling their paws, look at the interior of their ears to make sure they are clean, stroke their belly and also look at their teeth. 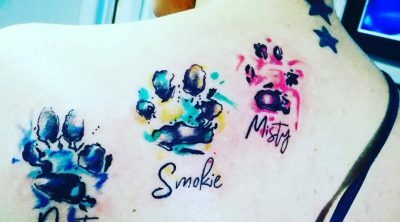 The overall procedure shouldn’t take very long and you can ask a vet about how to proceed when you first get the pet. This will help them get used to the process and it will prevent the problems that may come up from becoming too serious. Brushing their teeth should be something you do from the first day as well as trimming the nails (one at a time and just very small edges). With medication it should be mixed with treats so making them accept that won’t be too much trouble. 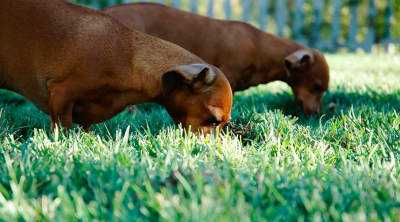 Dogs like to wander and they get a lot of dirt as well as many harmful microorganisms in their fur or on their skin even if they stay indoors most of the time. 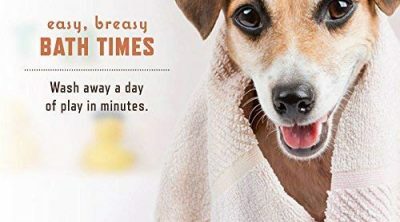 There is a common idea that the skin of a dog will get too dry if you wash it too often but that isn’t true at all. There are many allergens either for you or for your dog that can get stuck in the fur and having them around all the time clearly isn’t healthy. Infectious agents like yeast or bacteria can be even more dangerous and they should present a good enough reason to wash your pet frequently. Get them used to this from the first day but do it with care and attention. 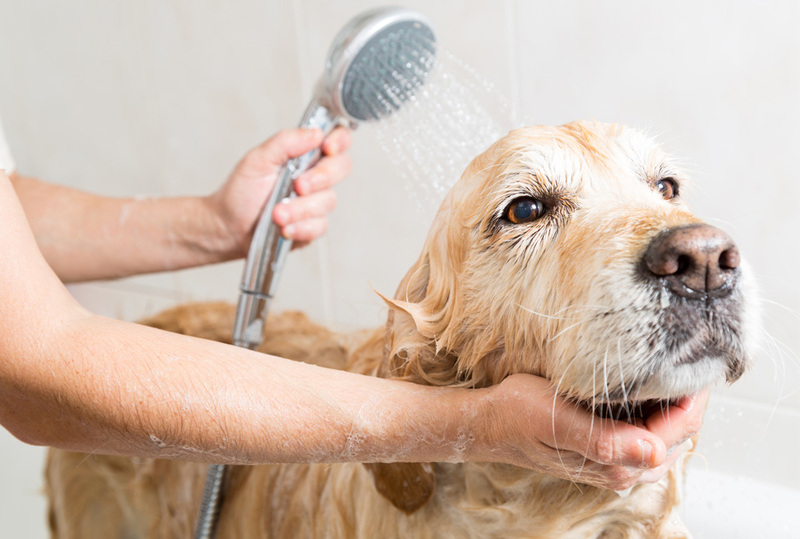 Make sure the water isn’t cold, don’t douse it into the pet’s face, use shampoo made specifically for dogs and make it all seem as a fun activity for them. In the end blow-driers should be kept away from pets, both due to the noise and due to the heat, so towels are the best option. What’s the fuss about raw food for dogs?